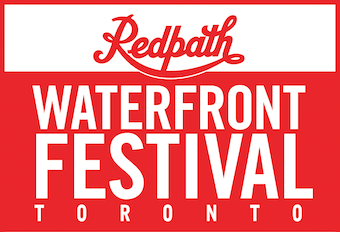 Water’s Edge Festival & Events (WEFE) was incorporated in 2011 with the mandate to organize the annual Redpath Waterfront Festival in Toronto. Their objectives include: producing exceptional family festivals; providing a strong economic impact for Toronto and Ontario; and building strategic partnerships locally, regionally and nationally. The “Tall Ships Challenge 2019” takes place in Toronto, Midland, Sarnia, Kingsville, and Brockville from June 29 to September 1, 2019. 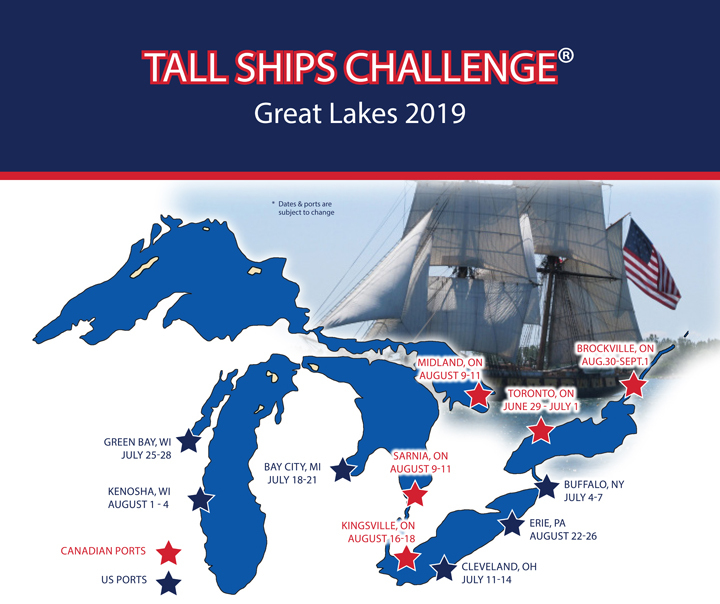 The application is for the Ontario portion of the Great Lakes Series, a race series organized by Tall Ships America that will see approximately 15 international tall ships, including the Bluenose II, sail into US and Canadian cities during the Summer of 2019. The Series will be launched in Toronto on Canada Day weekend at the Redpath Waterfront Festival, and will span the course of three months, taking place over four different weekends in five tourism regions around the province. Programming at the five ports will include: (1) Toronto - as part of the Redpath Waterfront Festival (June 29 – July 1): (i) ship tours; (ii) live music; (iii) a waterfront market; and (iv) a “Parade of Sail Arrival”; (2) Sarnia (August 9-11): the event will take place alongside two other festivals: Artzcape By the Bay (a unique artisan show) and the Bluewater Borderfest (a country and rock music festival); (3) Midland (August 9-11): the event will take place in conjunction with a food festival called Feast Fest and will feature: (i) an 1800’s dock theme; (ii) a firework show; (iii) a Battle of Georgian Bay reenactment; (iv) a Festival Market with over 50 vendors; and (iv) midway with rides, games, buskers, and a lumberjack show; (4) Kingsville (August 15-18): (i) captain parties and sail-aways; (ii) local food and wine vendors; and (iii) flyboard hydroflighting device; and (5) Brockville (August 29-September 1): (i) dinner cruises and ship tours; (ii) the Red, Hot and Blue Rockabilly Festival; and (iii) “pirate encampments” for children.